Well if we are getting some classic Alien films again we gotta get Predator. To be released in 2018. I hope so cause seeing Keegan-Michael in it will probably be for comic relief. 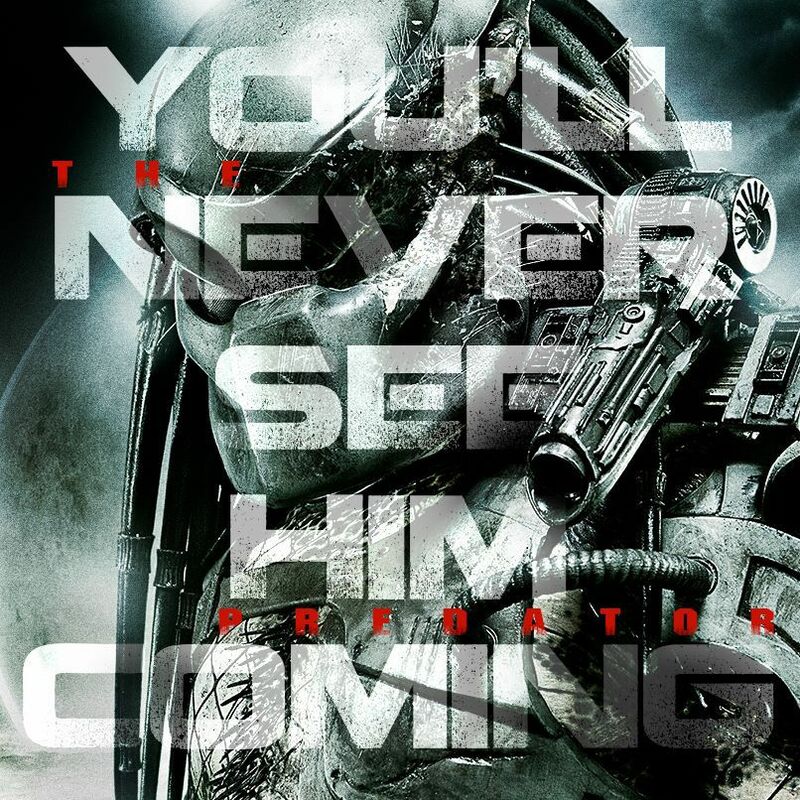 First Look At New The Predator Poster Art. UNTZ, San Goku and cole_924 like this. San Goku, UNTZ and Vicious like this. Just seen the latest trailer and that twist at the end makes it look even better. Vicious and San Goku like this. The question is, how long does the regular Predator last before it's killed by the Super Predator. The Super Pred seems to be the main enemy. So was anybody else disappointed with this movie? It was mindless fun. I think it was better than the modern Predator films. Worse than the first two of course. UNTZ, San Goku and Leroy like this. I don't put this above the Predators 2010 movie. I like how they dived in a bit deeper on how complex and useful the Predator technology is, like the mask can do so much more than just infrared thermography. Just saw it and I agree. I wouldn't call it a "good" movie, but I enjoyed the action and humor all the way through. It was good mindless fun. My bro watched it recently and felt the same way but said it needed to be way darker.